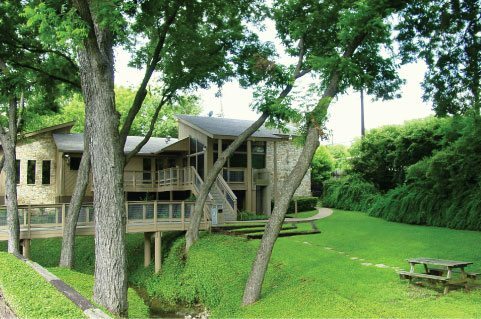 At Austin Women’s Health Center we are dedicated to offering our patients comprehensive gynecological health care and compassionate abortion services in a private and supportive environment. 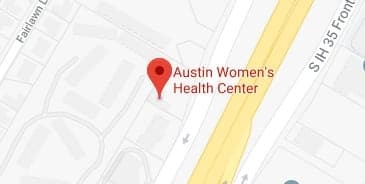 Austin Women’s Health Center was founded in 1976 with the belief that everyone deserves access to high-quality reproductive health care in a private and personal setting. We are proud to be the first physician-owned clinic in Austin providing our patients with compassionate abortion services and gynecological care. We are among the first clinics to offer patients personalized pregnancy and abortion counseling services. Since opening our doors in 1976 we have remained committed to our high standards, while evolving to fit the changing needs of our patients. Today, we continue to provide superior health care and exceptional emotional support. Read more about our unique approach. Appointments are individualized and include ample time to ask questions and express concerns. AWHC is led by two physicians, Dr. Tad Davis a board-certified OB/GYN surgeon, and Dr. Jessica Rubino. Our staff includes specialized and experienced nurse practitioners, physician assistants, and counselors. We are available 24 hours a day, 7 days a week to care for you in the event of an emergency. At AWHC we are dedicated to your care. Please contact us to discuss your questions, concerns, or unique circumstances.